Taylor's is proud to provide you with a collection of the finest reproduction cartridge revolvers being manufactured today. 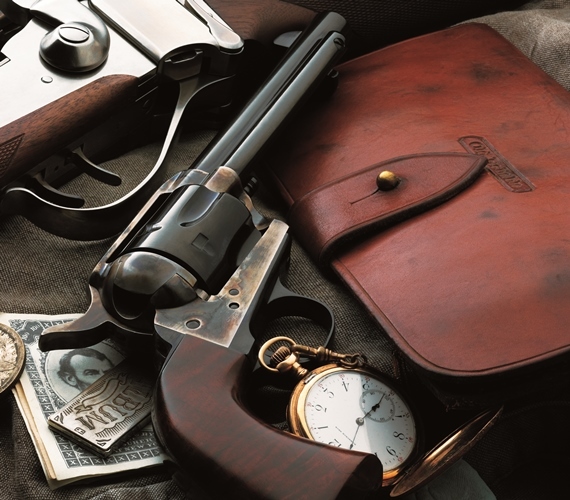 Our cartridge revolver line includes some of the most popular revolvers from the 1800's era. Most specifications and models of our revolver line are listed below, however if you are looking for something and do not see it please feel free to call us at 540-722-2017 to inquire about availability.